Being an entrepreneur is tough. DeskApe wants to change that. We are changing the way people work, and more specifically where they work. In 2017, you have a chance to join a revolution in the co-working world. 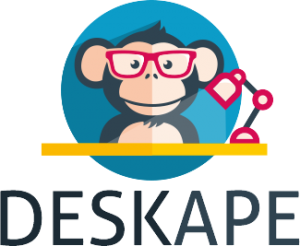 Subscribe here to receive updates about DeskApe – and be the first to know what we’re all about!